Soul-Pro’s very own Imperial DJ LP of legendary Rawhill Cru shows homage to the foundation jungle sound of producer Antidote Beats with a fourty minute long running mix of high caliber, high energy explosive production. 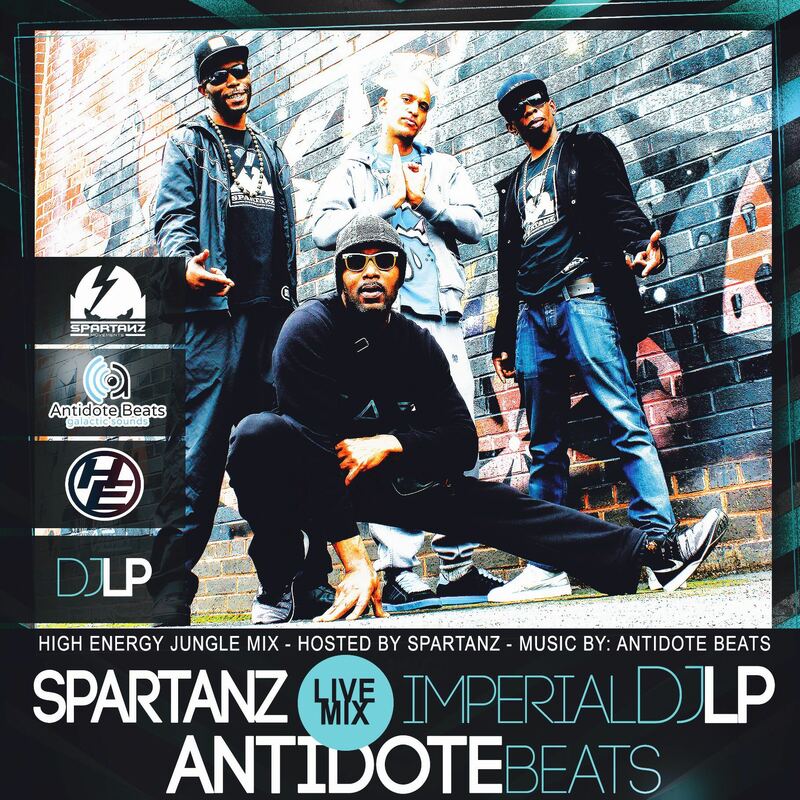 Mcs N9ne & Startrz stand together under the banner of the Legendary Spartanz hailing from the UK, delivering a lyrical onslaught of progressive styles and flows over the length of the entire mix. Instrumentally, Antidote Beats steps forward with a cacophony of technically and melodically dense tracks to get lost in. Not to be missed, the essential jungle mix.